Mr. Brennan represents developers, businesses and financial institutions in real estate, corporate and other transactional matters. Mike represents lenders and borrowers in asset-based lending and real estate financing negotiating and documenting the purchase, sale and development of all types of real estate, drafting and reviewing commercial leases; and representing clients in property tax appeals, in connection with land trusts and conservancies, and in environmental matters. Mike also represents businesses in entity formation, corporate governance and general corporate matters; negotiating and documenting the purchase and sale of bussiness; providing general counseling for corporations, partnerships and limited liability companies; and drafting and reviewing employment agreements, stockholders and partnership agreements, non-complete agreements and general commercial contracts. 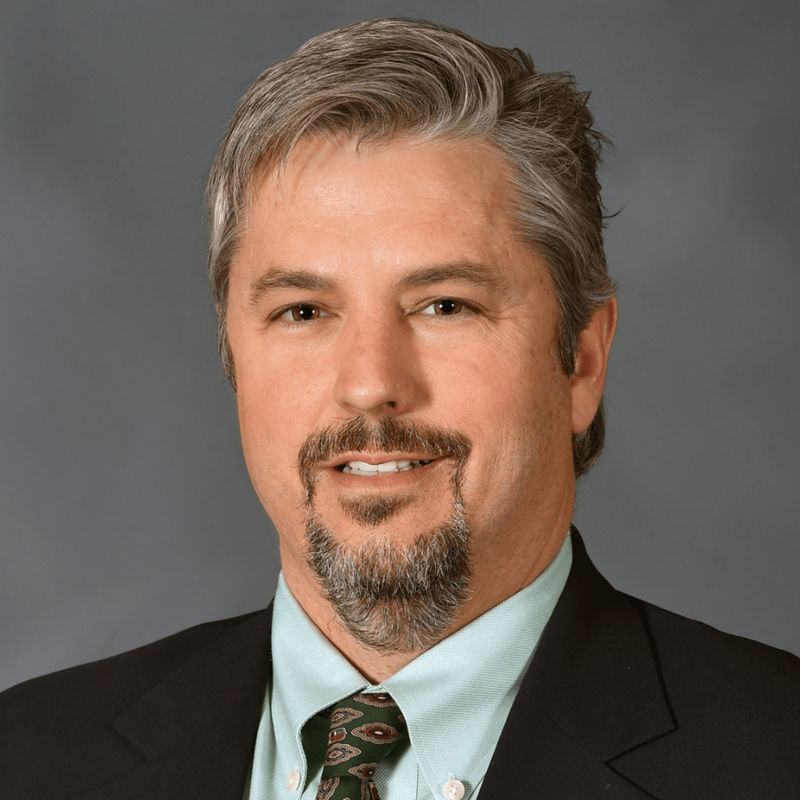 In addition to Mr. Brennans role as Co-Chair on the Habitat Chesapeake board of directors, he served on the Baltimore County Loan Review Board. Senior Manager, Cohn Reznick, LLC. Carlos manages an operating group of 24 professionals within Whiting-Turner, whose work is primarily focused on the affordable housing and senior living sectors. His group has participated in dozens of affordable projects in eight states. Carlos earned the Certified Construction Management designation by the Construction Management Certification Institute in 2008. He served as an adjunct Professor of Construction Management at the Community College of Baltimore County for four years, where he taught construction management courses. Within Whiting-Turner Mr. Cisneros also serves as the National Coordinator for multifamily, and heads the newly-formed Hispanic Outreach Workgroup. He is active in affordable housing organizations, locally and nationally. Carlos earned his Bachelor of Science in Civil Engineering Systems from the University of Pennsylvania in 1995. He lives with his wife and three boys in Columbia, Maryland, where he is the Cub Master for Cub Scout Pack 838. Principal, Morris & Ritchie Associates, Inc.
Mr. Davis is a Principal at Morris & Ritchie Associates, Inc., a multi-disciplinary planning, architecture, civil engineering and landscape architectural company based in Maryland. He has spent 32 years assisting private sector land developers and home builders throughout the United States in planning, designing, and implementing a variety of development proposals – from small scale residential neighborhoods, to urban mixed-use centers, to large scale master planned communities. A reflection of Sean’s success is the number of communities that he has seen from concept through complete implementation, providing valuable “lessons learned”, and his long standing client relationships that often span decades. Mr. Davis is currently the Chair of the Baltimore City Planning Commission, the Governance Chair of the Urban Land Institute Baltimore District Council, a member of a National Urban Land Institute Product Council that focuses on Community Development, a member of the Maryland Sustainable Growth Commission – Concentrated Growth Workgroup, and on the State and Baltimore City Chapter Boards for the Homebuilders Association of Maryland. Sean is a registered Landscape Architect in Maryland Delaware, North Carolina and New Jersey and received a Bachelor of Landscape Architecture from Texas Tech University and a Juris Doctorate from the University of Baltimore Law School. Jake Fielek holds the Director of Human Resources position on Stanley Black & Decker’s Human Resources team. As Director of Human Resources, Jake Fielek is an important member of Stanley Black & Decker’s leadership. Jake Fielek is entrusted with maintaining the happiness of employees, whether it be through ensuring low burn out rates, perks, or benefits. As a Stanley Black & Decker employee for nearly a decade, Jake completed a majority of his work with Stanley Engineered Fastening in Connecticut and Michigan before moving to Maryland to work as the HR leader for Power Tools & Equipment (a strategic business unit of Global Tools & Storage). Mr. Fielek holds a Bachelors in Psychology and Business Administration from Michigan State University, and an MBA from Oakland University in Rochester, Michigan. Harkins president since 2016, Gary has been a champion for the growth and transformation of Harkins, including the relocation and design of our headquarters office. 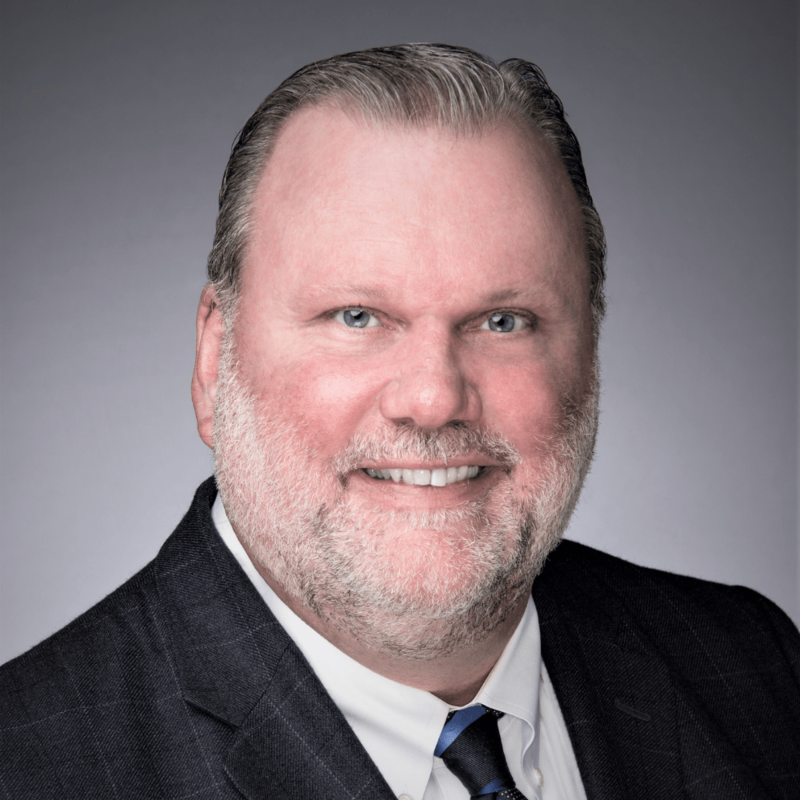 He oversees the company’s strategic growth initiatives in project diversity, geographic footprint, and annual volume, and is leading the effort to provide exceptional quality of service across people, divisions, and processes. Gary joined Harkins in 1991 as controller after managing the Harkins account at Reznick, Fedder & Silverman. Mr. Harkins was president and CEO. Gary is passionate about the reputation built by the leaders that came before him, as well as commitment to corporate citizenship and helping those who are less fortunate. Sue Senior Loan Officer, has worked at Rosedale Federal for 22 years. For the past 12 years she has been part of the loan origination team where she guides customers through the Rosedale Federal home borrowing experience. With her extensive banking background, Sue understands that the home borrowing process may appear daunting to customers. She welcomes the opportunity to work with her customers, to understand their borrowing needs, and to present them with borrowing options they may not have otherwise considered. Guiding her customers to the best borrowing solution for them, Susan provides them with an exceptional borrowing experience. Sue dedicates hundreds of hours each year working with Habitat for Humanity of the Chesapeake. As part of their Homeowner Services Committee, Susan attends outreach events; interviews homebuyer candidates; offers financial expertise; and coordinates settlement processes. Susan is exhilarated working with the Habitat families and shares their joy as they bring their dream of homeownership to reality. 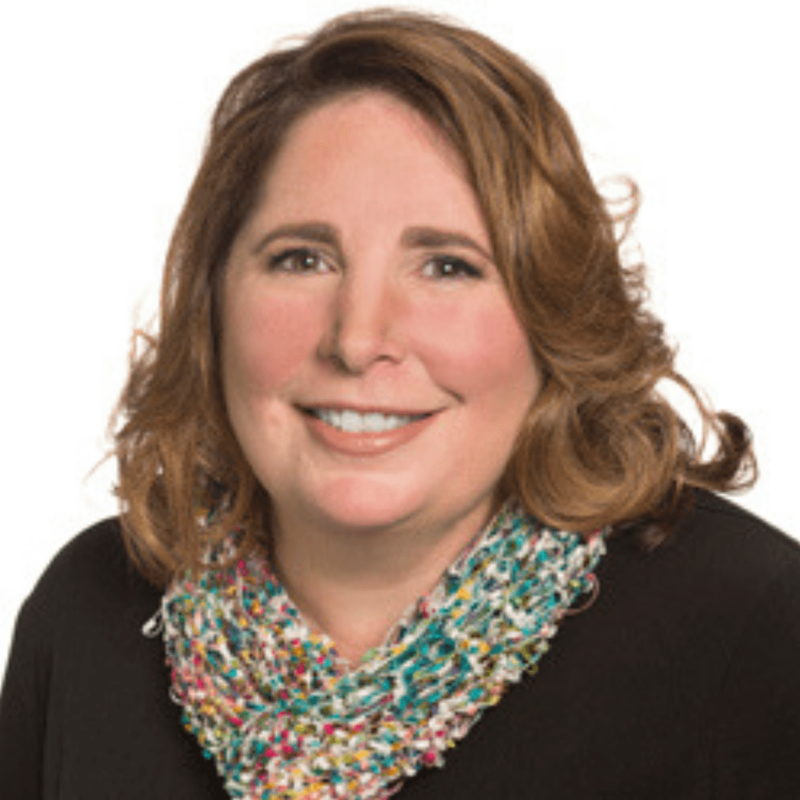 Lyn is a principal at Mercer in the Baltimore/Washington, DC, Talent business, advertising clients on compensation and benefits, performance management and executive employment agreements. She has particular expertise in assisting with higher education, healthcare and other tax-exempt organizations. Her recent work in higher education has been with public, private, large and small institutions, including West Virginia Higher Education Policy Commission, Ohio University, New Jersey Institute of Technology and a host of other colleges and universities across the United States. Lyn assists clients with their total remuneration program reviews for faculty, staff and administration. 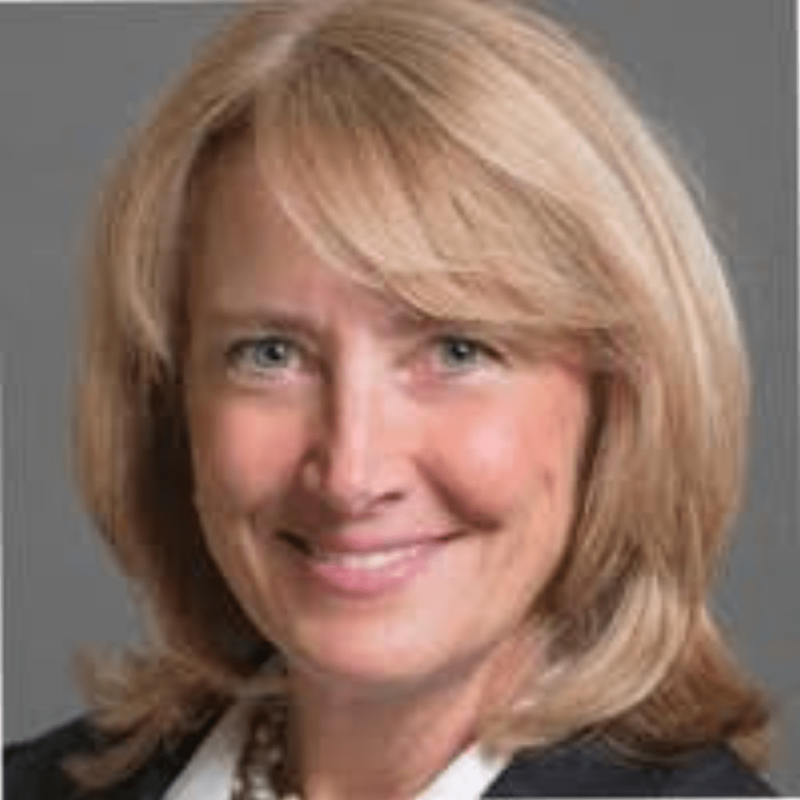 She frequently consults with management and boards, advising on total rewards strategies as well as comprehensive executive compensation strategies, including the development of executive employment agreements, change of control agreements and severance plans. She has spent 25 years providing strategic, human resources, and operational and financial guidance to many education, healthcare, real estate, small utilities and various tax-exempt clients throughout the United States. Lyn graduated from the University of Virginia with a bachelor of planning degree and subsequently earned an MBA from the University’s Colgate Darden Graduate School of Business Administration. She serves on the board of People’s Water Service. In addition to serving as an executive committee member of the Habitat Chesapeake board of directors, Lyn is also a volunteer captain of the open water registration for Swim Across America Baltimore. 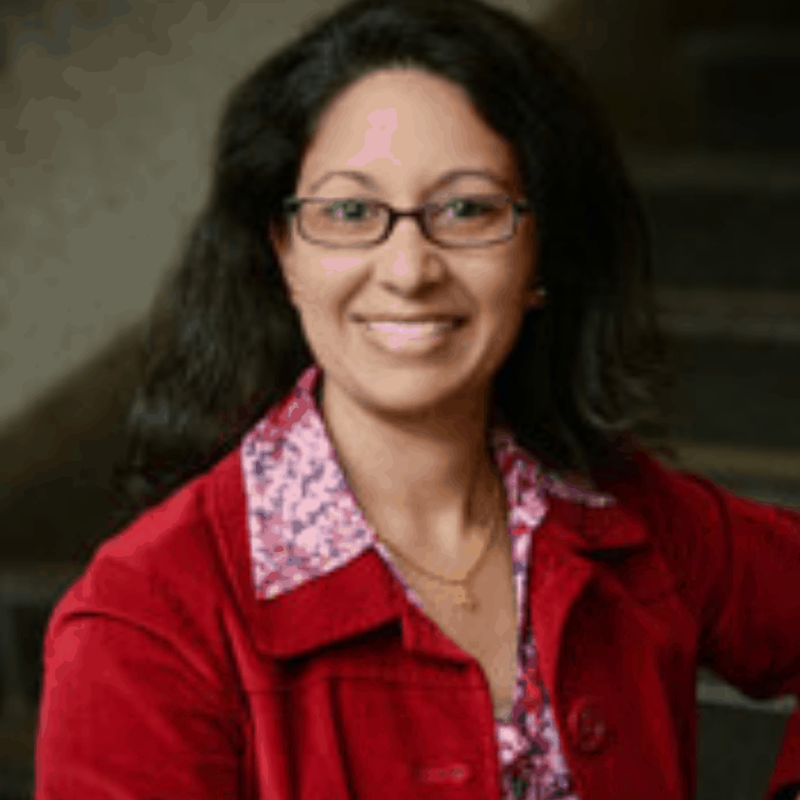 Seema D. Iyer PhD is associate director and research assistant professor for the Jacob France Institute in the University of Baltimore’s Merrick School of Business and has overseen the Baltimore Neighborhood Indicators Alliance since 2011. Dr. Iyer holds a Ph.D. in urban and regional planning from the University of Michigan, Ann Arbor, specializing in comprehensive and strategic planning for community development. She serves on several community-oriented boards including Baltimore City Head Start and the Baltimore Community Foundation Neighborhoods Committee and in 2010, she was recognized as one of Maryland’s Leading Women by the Daily Record. She is co-chair and teaches in the University of Baltimore’s Real Estate & Economic Development program. 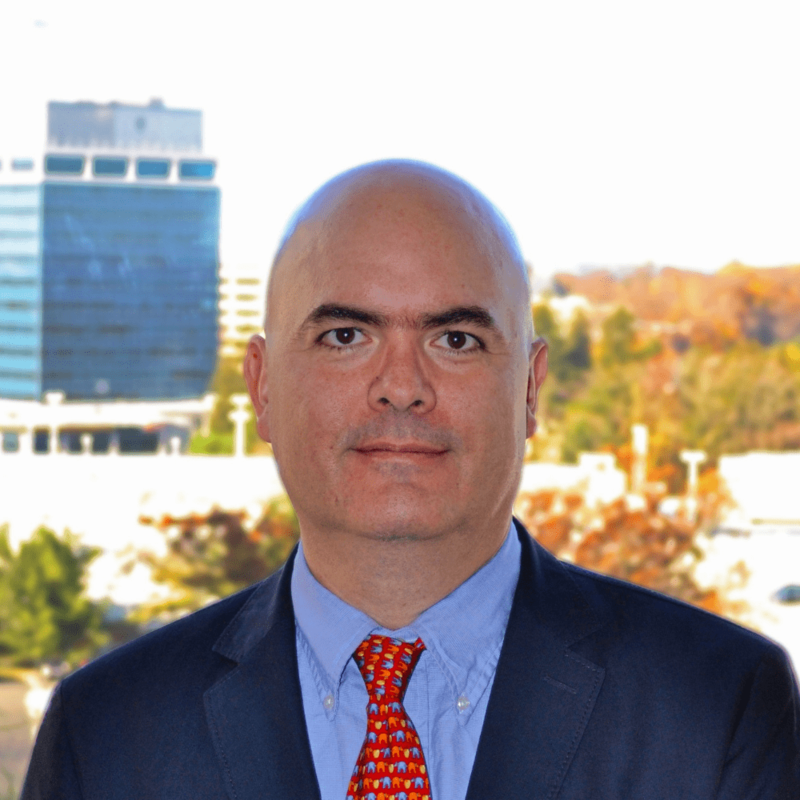 As a member of the Aerotek team, Kelly oversees the sales, operations and strategic direction of offices located in Maryland, Virginia, West Virginia and the District of Columbia. 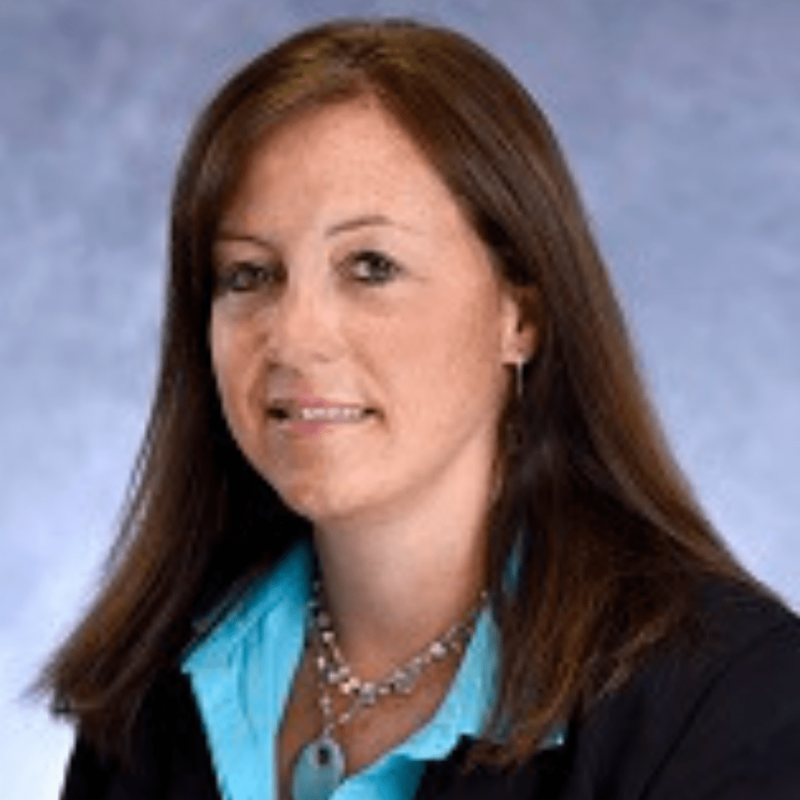 Kelly’s expertise includes strategy development, industry trends and leading large staffing and recruiting programs. Prior to joining Aerotek, Kelly held a number of senior leadership roles within other large staffing organizations, including Regional Vice President, Vice President and Global Managing Director. She has more than 25 years of experience with MSP, VMS, Master Vendor, and Vertical Market strategic workforce solutions. Ms. Martin joined Aerotek in 2008 where she served two years as a Director of National Sales and two years as a Director of Strategic Account Solutions before being promoted into her previous role as Executive Director of Strategic Sales. Thanks to her valued leadership, in 2017 Kelly was promoted into her current role as Regional Vice President of the Chesapeake region. Kelly has received multiple awards including the company’s Significant Impact Award for her performance and commitment to Aerotek. She has also previously served on the Executive Advisory Board. Kelly is focused on mentorship and developing the next generation of leaders. 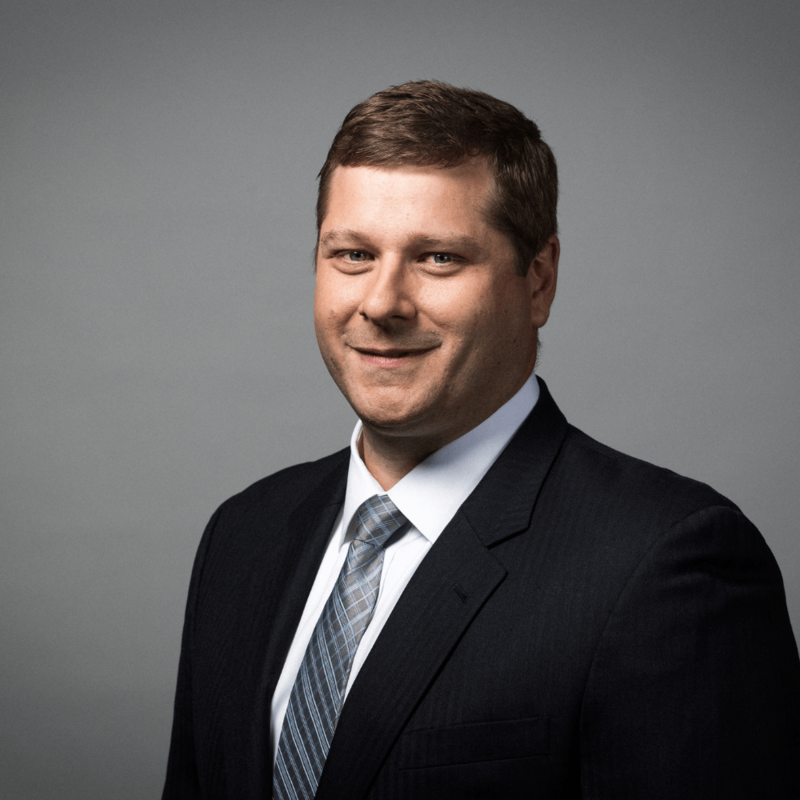 As a Director in the Audit, Accounting and COnsulting Department of Ellin & Tucker, Bryan has been providing high quality audit, accounting, tax and advisory services to privately held businesses and not-for-profit organizations for over a decade. Bryan is a trusted advisor for a wide-range of private business owners, from well-respected, multi-generational, established family businesses to investor-backed high growth start-up companies. Bryan’s exceptional knowledge of industry technical trends has solidified his reputation as a well-respected member of Ellin & Tucker’s Audit, Accounting and Consulting Department. Bryan is also a member of Ellin & Tucker’s audit and accounting technical standards committee, which is responsible for communicating technical guidance to firm personnel, mnegement and owenership. 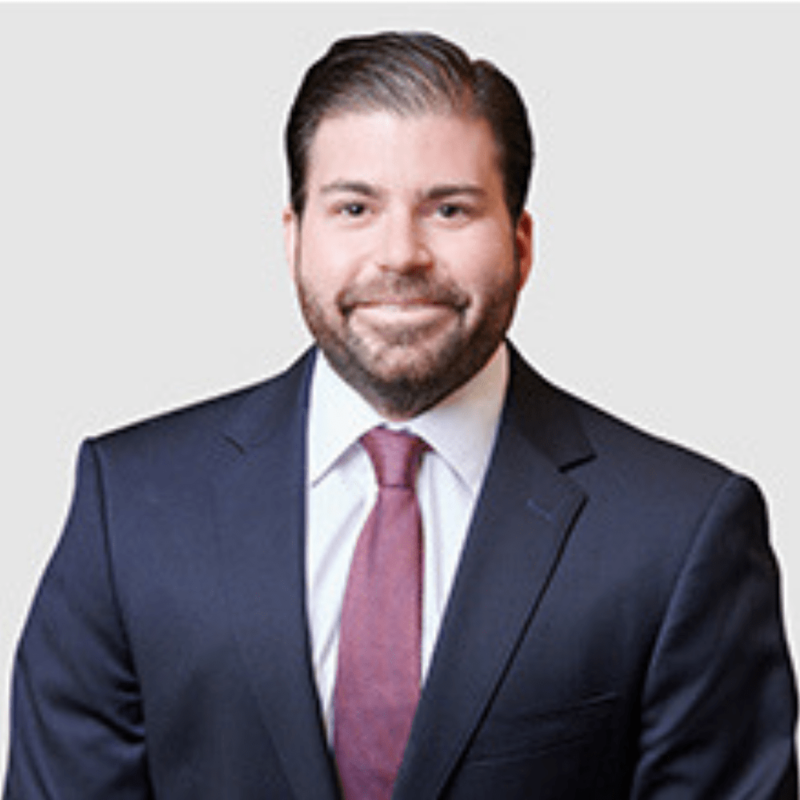 He is also a member of the firm’s recruiting committee and the firm’s mentoring program, which helps to train and acclimate new professional staff to the firm. Senior Vice President & General Counsel, Enterprise Community Investment, Inc.
Stephanie is senior vice president and general counsel for Enterprise Community Investment, Inc., where she is responsible for coordinating all legal work for the company including supervision of outside counsel, corporate legal compliance, document preparation and litigation. 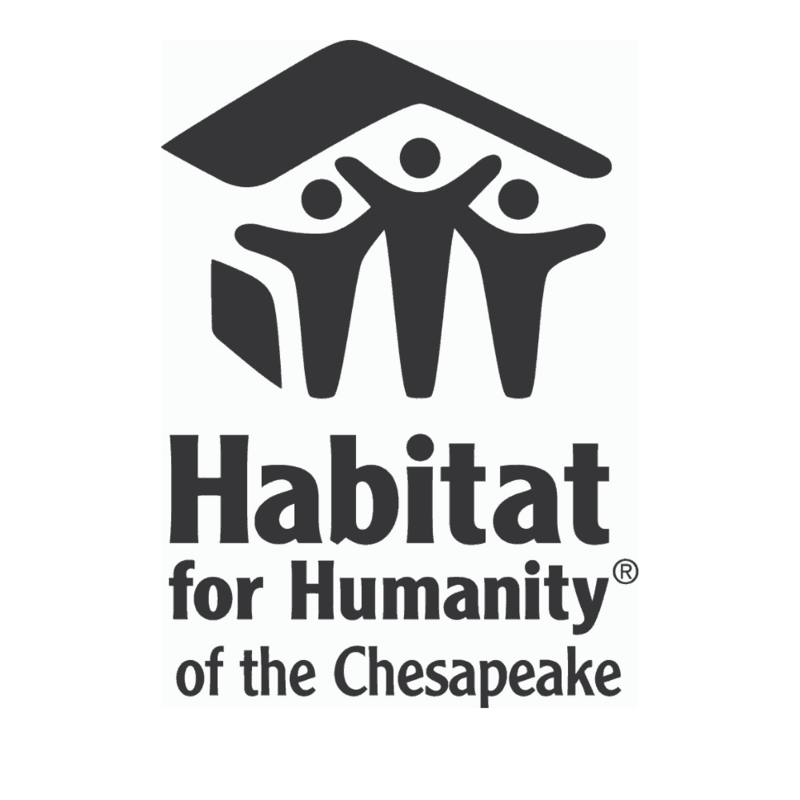 In addition to her executive role on board for Habitat Chesapeake she also chairs Habitat’s Homeowner Services Committee. She is also active with Leadership Howard County and United Way of Central Maryland’s Toqueville Executive Council. Prior community involvement includes board service for Big Brothers Big Sisters of the Chesapeake, Columbia Festival of the Arts and The Woman’s Industrial Exchange. In April 2017, Stephanie was honored to be named one of Maryland’s Top 100 Women by The Daily Record. Throughout her career, Sherita Thomas has advocated for others. At T. Rowe Price, she influences the foundation’s grant-making strategy, leads community engagement work in West Baltimore and has developed a framework for diversity and inclusion that aligns with the firm’s approach to philanthropy. 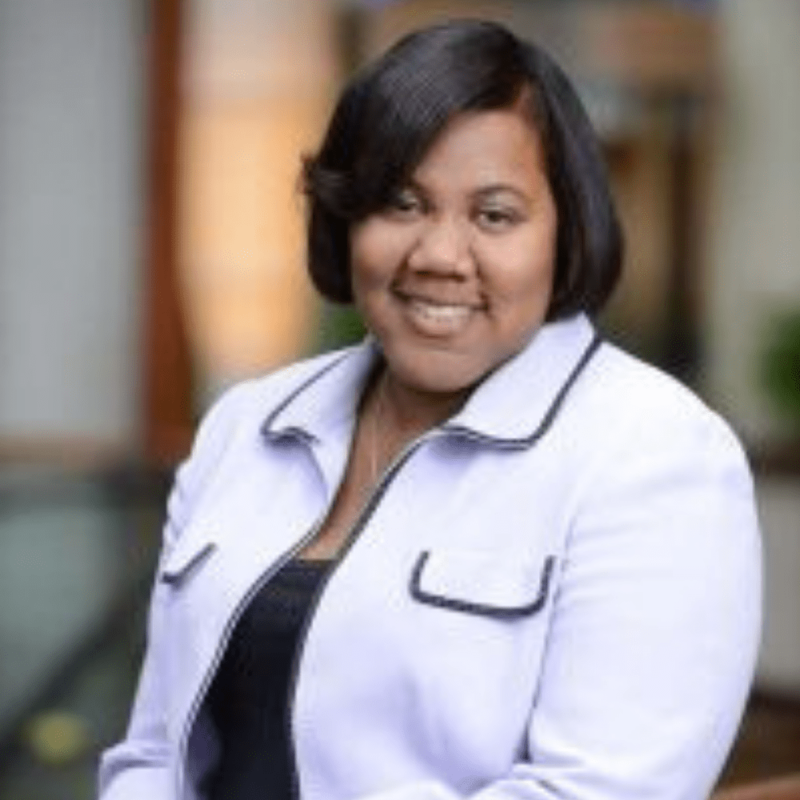 As a valued leader of T. Rowe Price team Ms. Thomas provides leadership and direction in managing firm-wide programs for associate onboarding, value proposition and alumni program. She Develop organizational capability strategy and yearly plan; to define objectives, goals and measurement and ensuring the strategy ladders up to company goals and designs, develop, implements and sustains an associate onboarding program that spans the new hire’s first year at T. Rowe Price. In her time at T.Rowe Price Sherita has served in several capacities including Lead Manager of Philanthropy, Strategic Consultant of Diversity & Inclusion and supervisor of Global CLient Investment Reporting & Electronic Publishing. In addition to her role on the Habitat Chesapeake board of directors, Sherita also serves as Vice President on the board of directors for the Archdiocese of Baltimore’s Office of Black Catholic Ministries. Scott is a Principal and founding member of Cresa Baltimore. 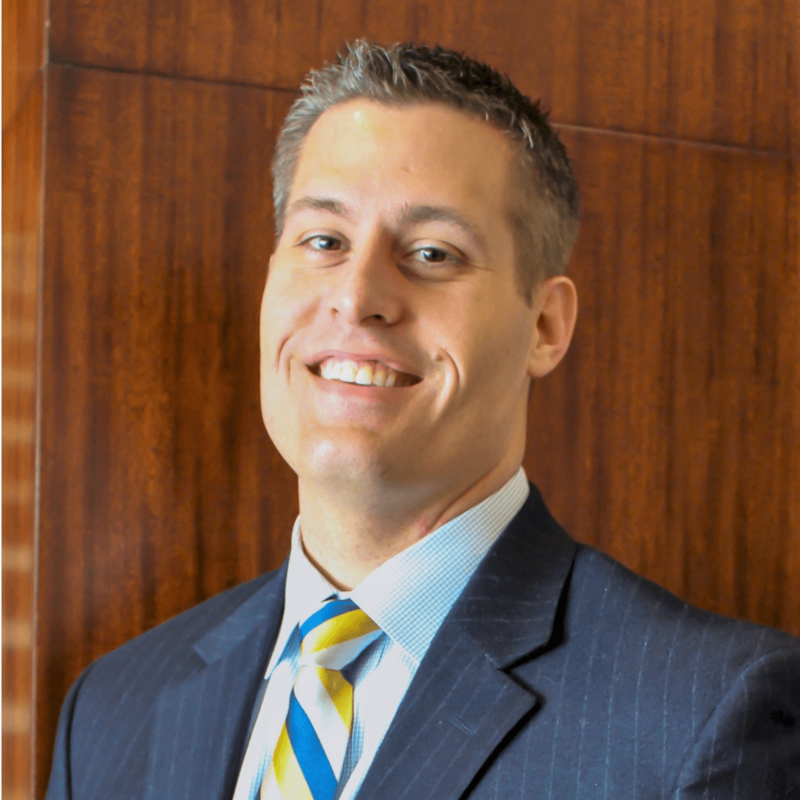 By providing an array of comprehensive strategic corporate real estate services to a wide range of industries throughout the Baltimore Metropolitan Area, Scott has consistently proven himself a valuable asset to his clients and to the Cresa team. His extensive experience in the sale and leasing of office, flex and industrial properties has enabled him to successfully assist his clients in making informed real estate decisions by integrating financial analyses and qualitative information into executable, short- and long-term strategies which result in reduction of occupancy costs and increased efficiency. Prior to joining Cresa Baltimore, Mr. Wingrat acted as Real Estate Advisor for MacKenzie Commercial Real Estate Services of Lutherville, Maryland, where he worked as both a landlord and tenant representative, handling lease management, space planning, lease negotiations and relocation services for a number of prominent Baltimore area companies. 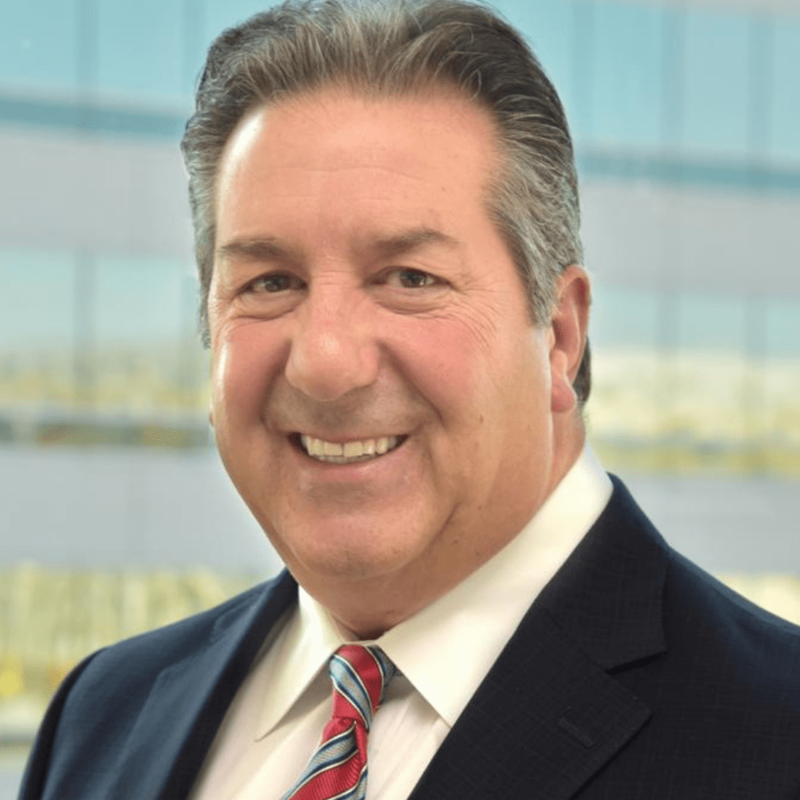 Scott also worked for several other local real estate firms including Preston Partners/Preston Scheffenacker Properties, Inc., Corridor Reznick, and MacKenzie Management.